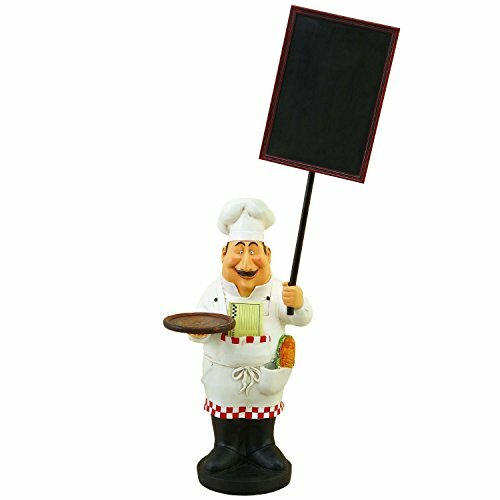 4 pcs Italian FAT Chef figurine BISTRO DECOR home NEW Bar Waiter Home set . 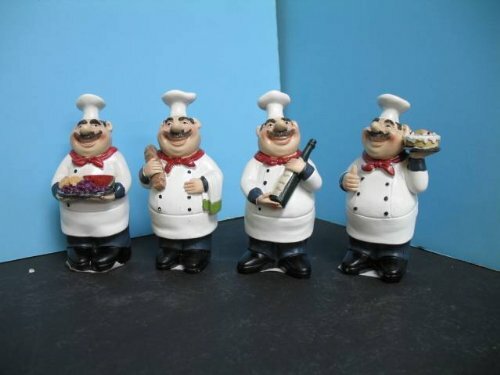 Italian Fat chef 4 pcs figurine . The figurines are made of poly resin w/ Bright colors and nice details. Dimension approx: H 4.5" x D 2" x L 1.5". 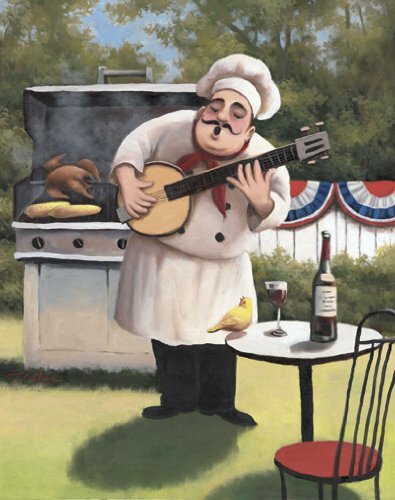 Nice gift for any occasion. This is all in great condition. The cookie jar alone is over $40.00 If interested, call or text. Thanks.